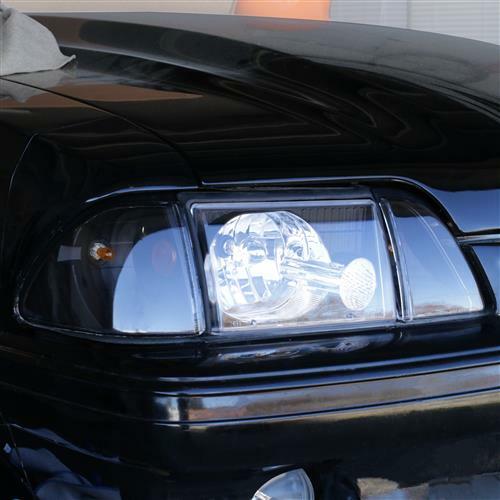 Transform the look of your Fox with this 1987-1993 Mustang dark chrome headlight kit! 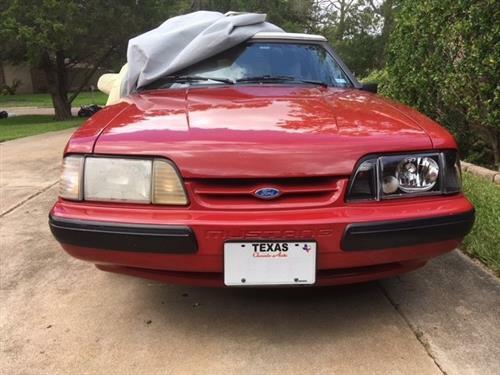 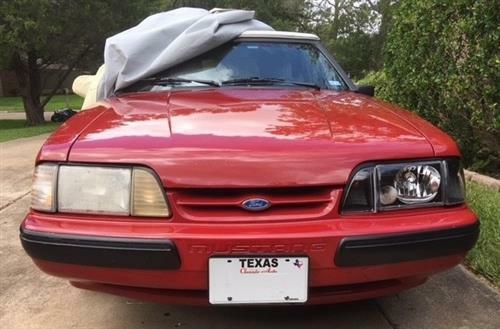 Update the look of your Fox with this 1987-1993 Mustang dark chrome headlight kit! 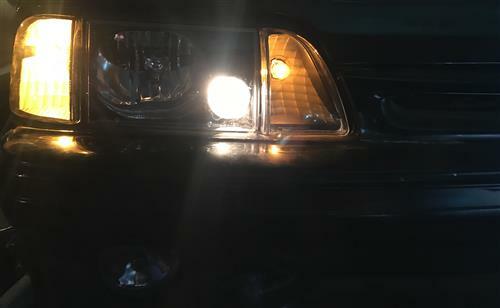 Factory Fox lights are notorious for oxidizing and turning yellow. 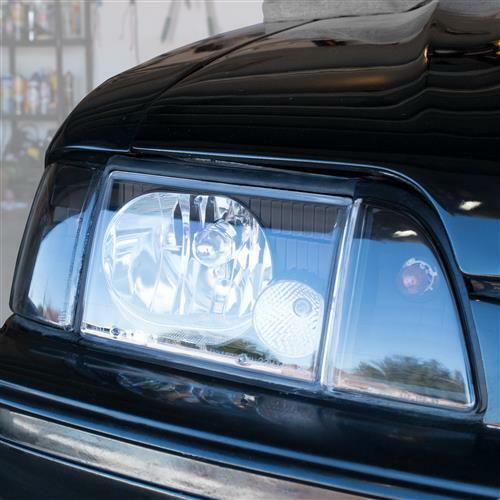 This leads to loss in visibility at night, as well as ruin the look of your car. 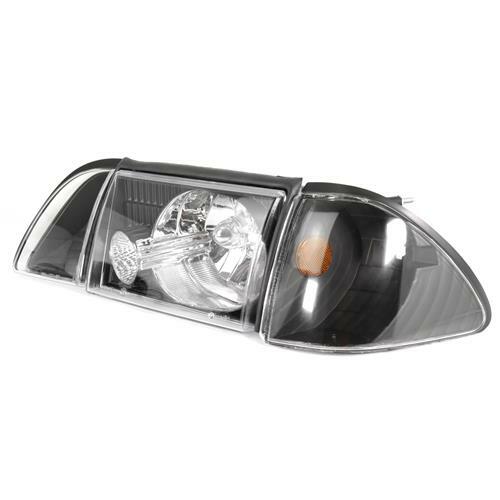 Replace your defective lights with this dark chrome headlight kit! 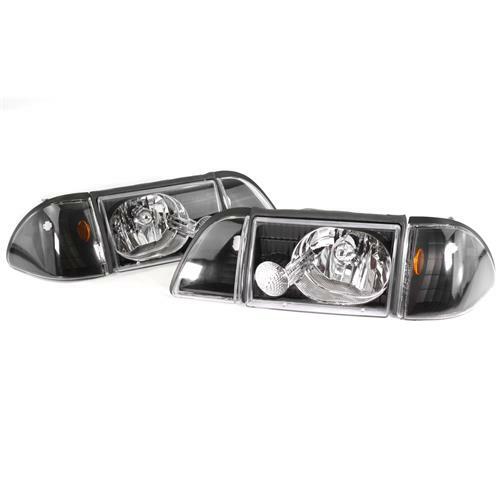 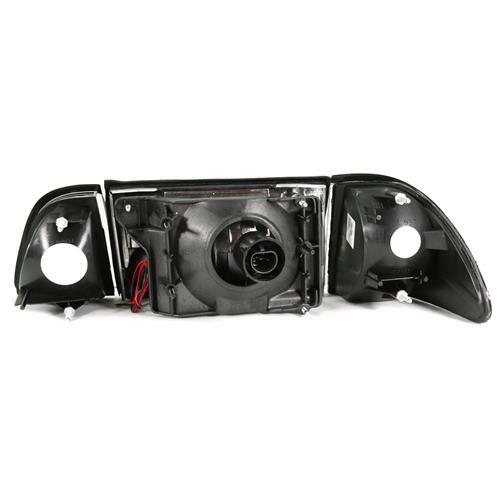 Featuring a matte black background, with chrome headlight and accent lighting, this headlight kit is sure to transform the look of your Fox! 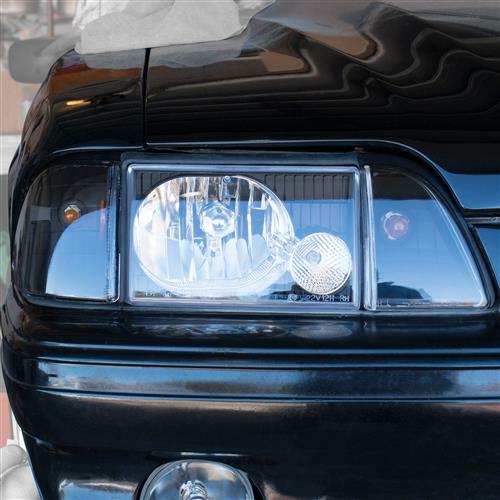 These headlights have an ultra clear lens which means no loss in night time visibility! 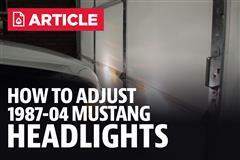 The accent lighting extension adds another bulb that you can wire into your side marker light harness. 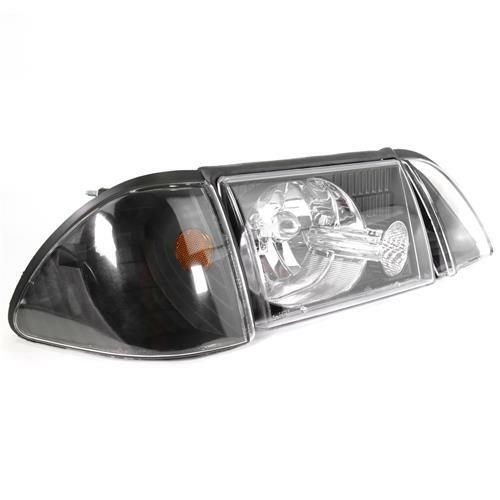 This provides a sinister look when driving at dusk/dawn. 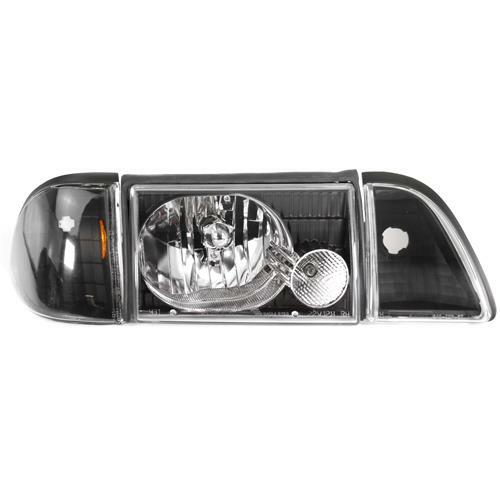 Included with this kit are both headlights, park lights, side markers, and adjusting plates. 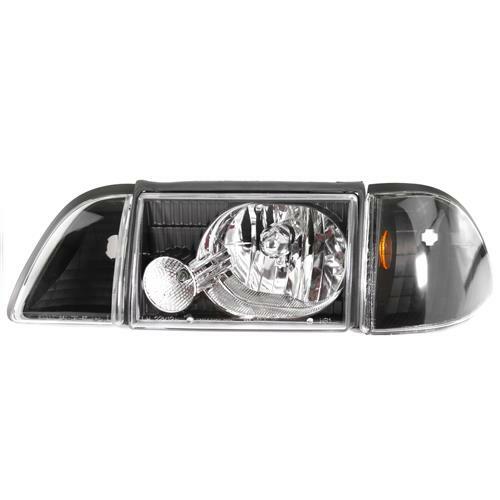 This kit is DOT approved and marked on the lenses. 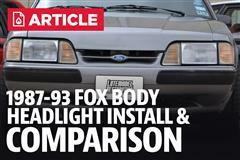 Splicing of the accent lighting into your side marker harness is required.